Sunshine District | Home of the Sunshine District! 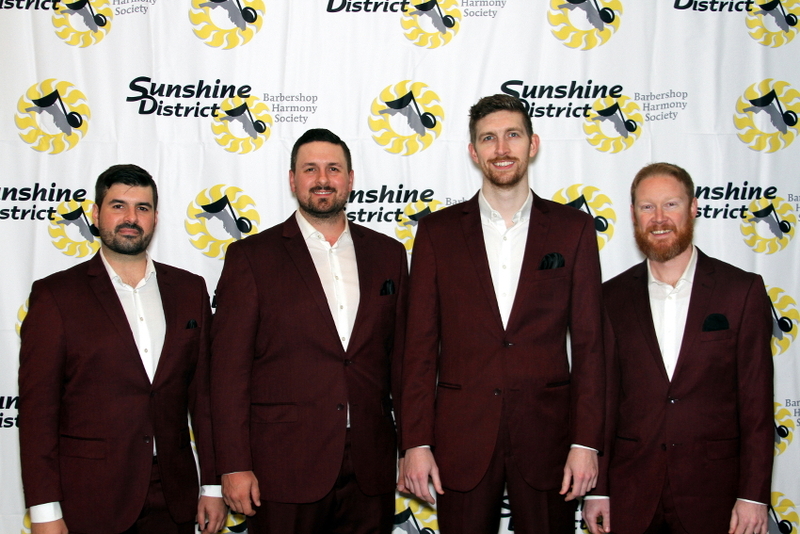 2019 Sunshine District International Quartet Representative. 2018 International Silver Medalists!! 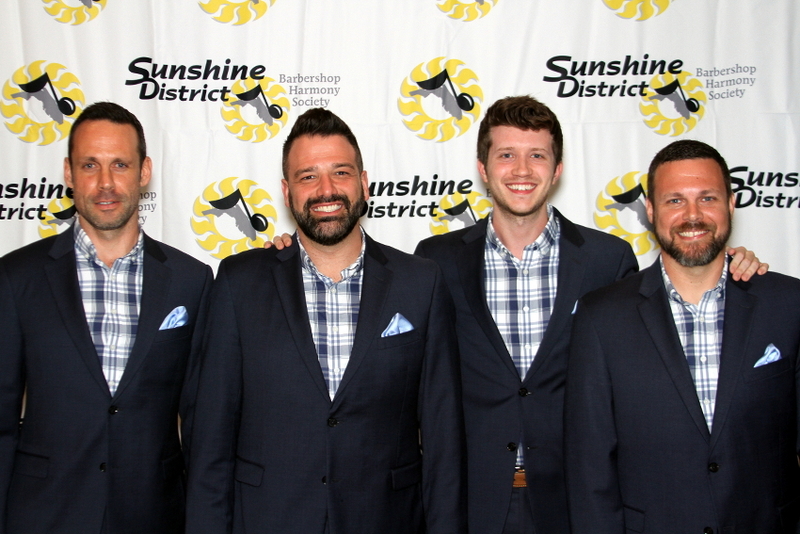 2019 Sunshine District International Quartet Representative. 2018 International 3rd Place Bronze Medalists. 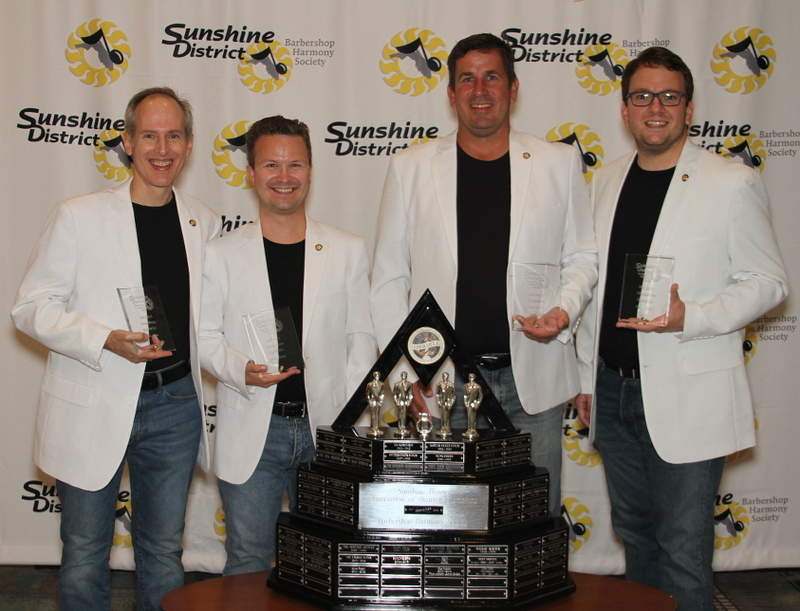 2019 Sunshine District International Quartet Representative. 2018 International 10th place Finalists. 2019 District first ever Mixed Chorus Champion. 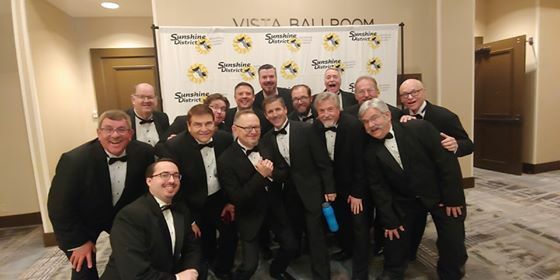 2019 Sunshine District International Chorus Representative. 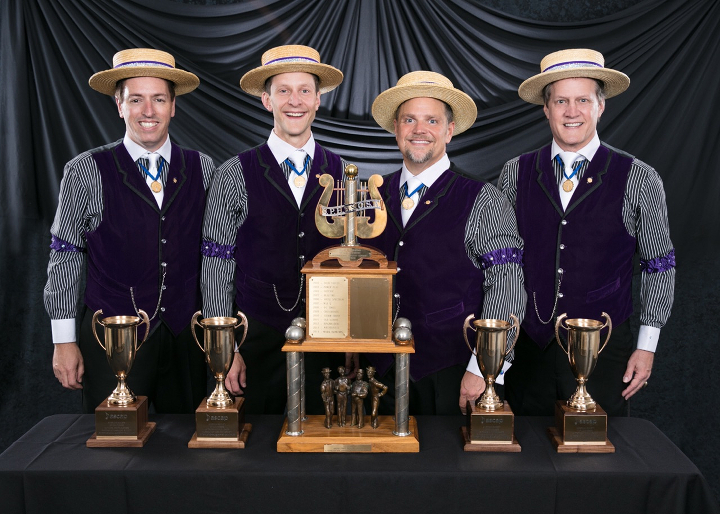 2018 International Seniors Quartet Second Place Medalists. 2017 International Quartet Gold Medalists!! Please help support our 2019 International Competitors if you are able. Click the “Donate” button below. 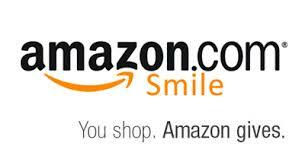 This will take you to PayPAL where you can easily donate using a debit or credit card (no PayPAL account required). 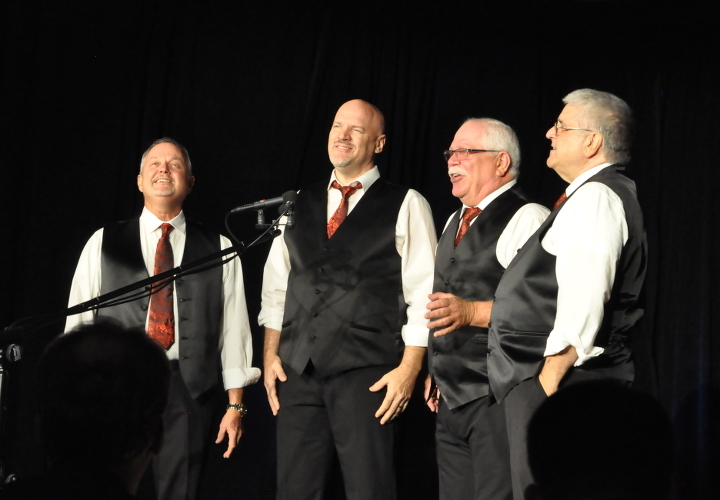 Please mention that your donation is for “SLC Quartet donation” in the remarks section. Please help support our 2019 International Competitors if you are able! Facebook Stream of all Contest Sessions is available below! 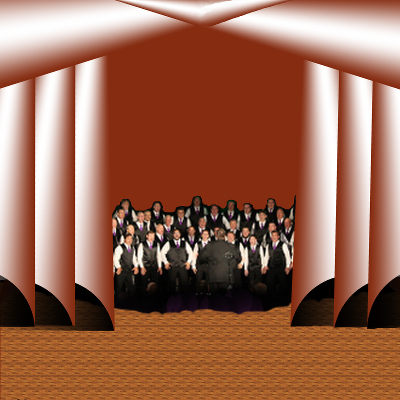 Here you will find a listing of all the chapters in the Sunshine District and their website addresses. 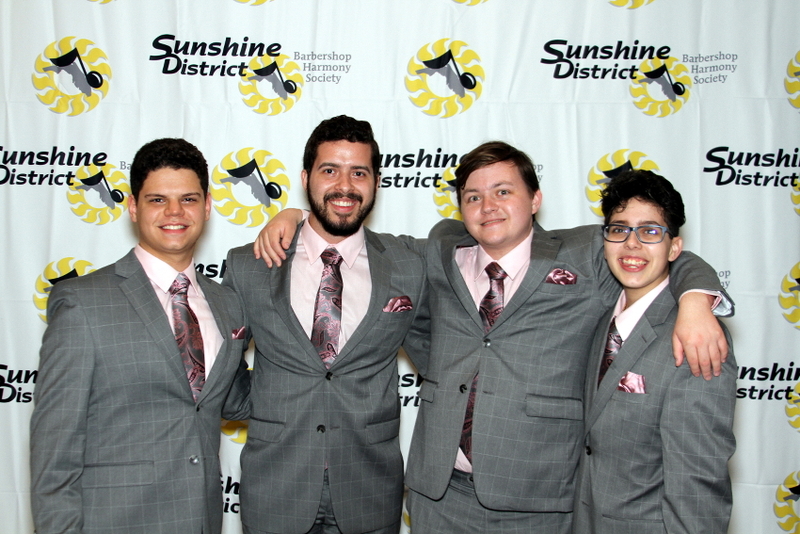 Here you can search our district quartet database. 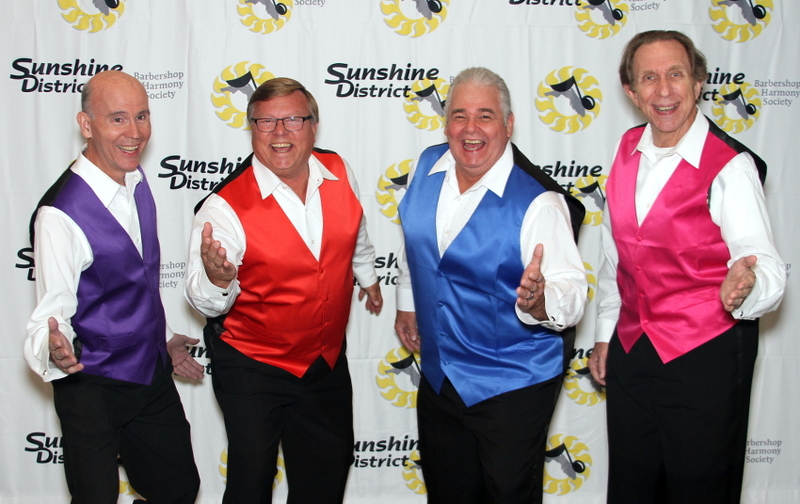 All the latest Sunshine District news can be found here. 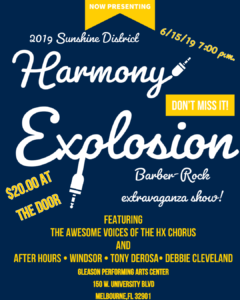 Tickets for Sunshine District Events can be purchased here. More info coming soon! 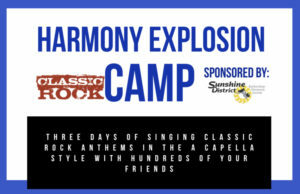 You can also go to https://www.sunshinehx.org for more information. 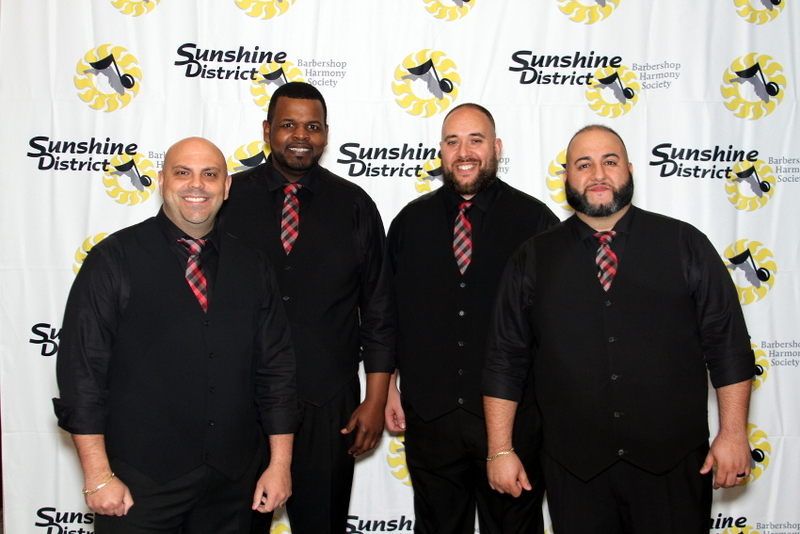 Contact information for the Sunshine District is available here.